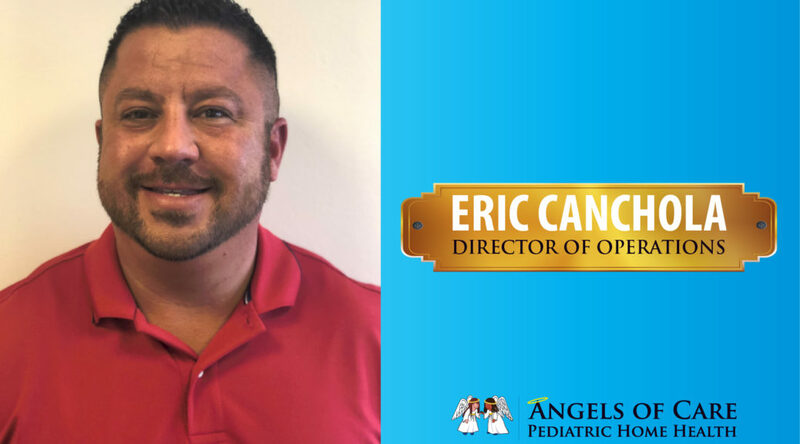 We are happy to introduce our Director of Operations, Eric Canchola. Eric has worked in home healthcare for 9 years. The last 6 of those have been focused in pediatric home health care. Eric has a big heart and truly loves the kids that we serve. He is passionate about advocating for clients and employees and will go above and beyond for our clients, their families and the employees who serve them. He is a Colorado native who is passionate about helping others. Outside of work, he is a huge sports enthusiast and enjoys spending time with his four kids, family and friends.